WOW!!! 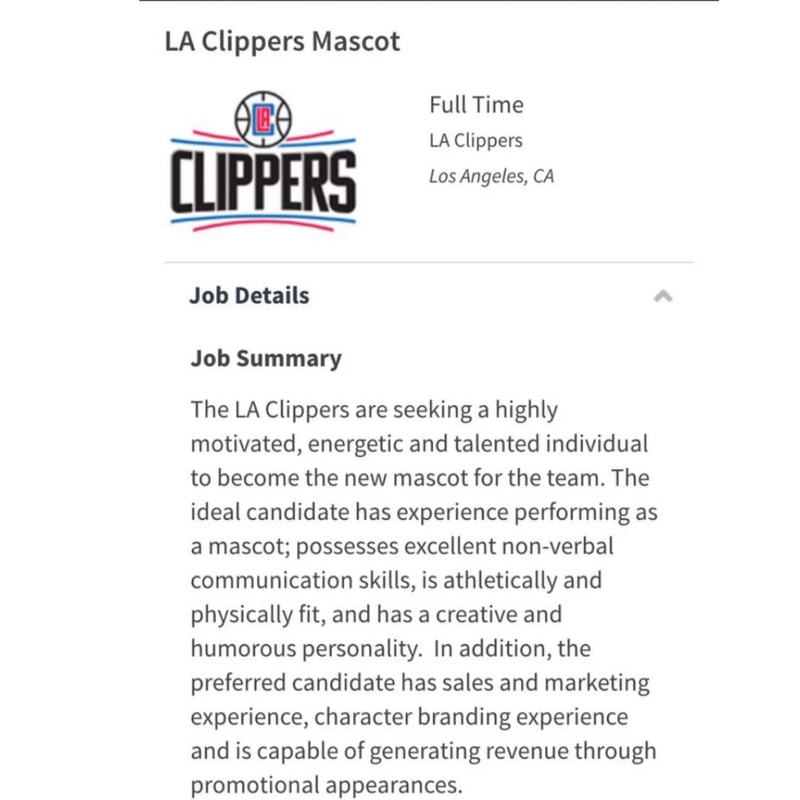 My Buddy Talinka Sent Me This about the L.A. Clippers looking for a Mascot!!! She Thinks I Should Apply!!! .. What yall Think?!! !